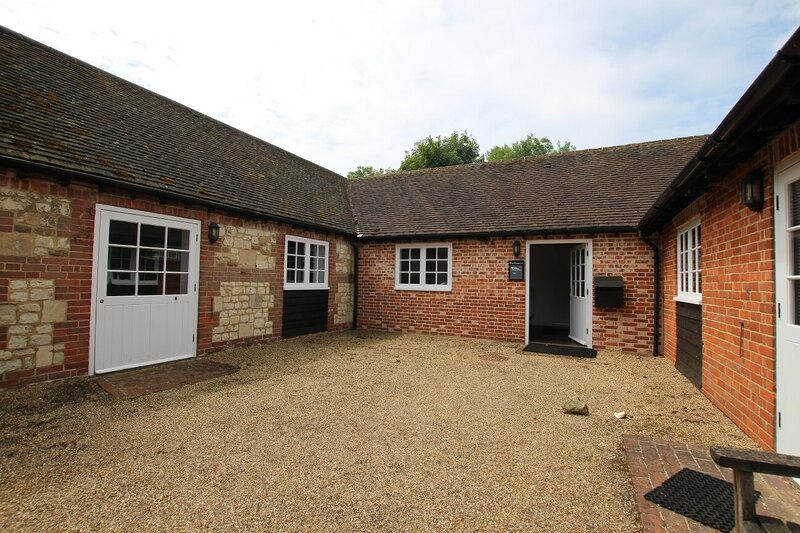 The Stables at Shoelands Farm, Puttenham secures new tenant | Curchod & Co. The Trustees of Hampton Estate, advised by Curchod & Co, have let 946 sq ft of office space at The Stables, Shoelands Farm Offices in Puttenham, near Guildford to Embassy Philatelists. The rare and classic stamp dealer has taken the office on a four-year lease at an annual rent of £21,000 (£22.00 per sq ft).